Customizing a boring apartment can seem daunting, but it doesn’t take a lot of time or money to upgrade your apartment from drab to fab! With BEHR® Interior Paints, you can make your home truly your own with color that’s True To Hue. 1. Hang pictures to create a gallery wall that shows off your unique tastes. Find out how to curate and hang your own gallery wall. 2. Revamp a basic fireplace with some wooden planks for a rustic feel. Get the tutorial and find out what you need to build it yourself. 3. Build custom shelves that are stylish and provide extra storage. See how you can do it too in just a few steps. 4. 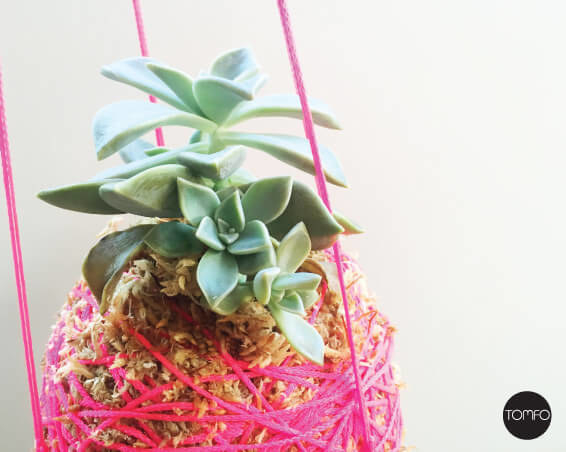 Bring the outdoors in with a hanging succulent and moss ball. Greenery is an easy way to upgrade your home. 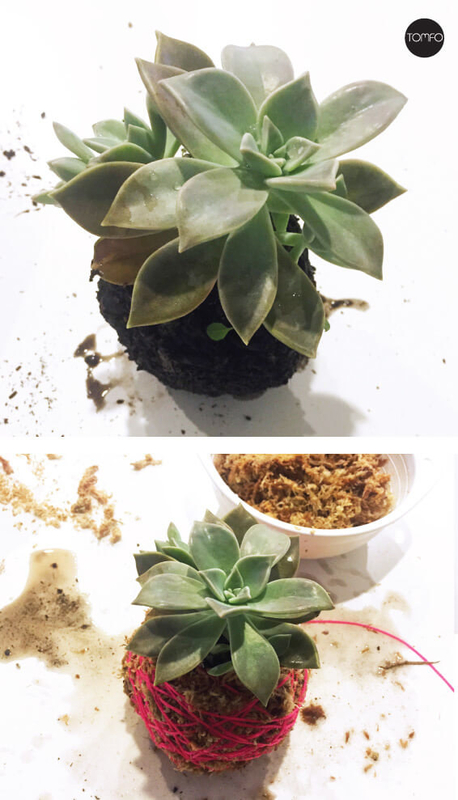 Make one of your own with just a plant, some moss, and a few supplies. 5. Add some throw pillows to your couch. A cheap sofa will instantly look grown up with some plush, geometric print pillows. 6. Give your generic, ready-to-assemble furniture an easy makeover. No one will ever guess where you bought it. See how to do it with just a little paint and some new hardware. 7. Skip the boring nightstand and opt for a hanging bedside table instead. It's whimsical and practical at the same time! See how you can do it with a recycled palette and some elbow grease. 8. Build a hallway organizer for your keys, mail, and other important stuff. Find out how to make one that's both industrial and rustic — perfect for any style home. 9. Invest in a great area rug. Bare floors are so basic. But a nice thick rug with a cool pattern will instantly make an apartment feel like a home. 10. Hang your own lighting to reflect your style. See how you can do it too (even if you live in a rental!). Get inspired with this super-simple tutorial for making a faux-marble table. 12. Find a piece of furniture that doubles as storage. Or make your own — like this suitcase turned side table. 13. Hang curtains even if you also have blinds. Curtains will transform your windows from institutional to inspirational. Find out how to make these DIY polka dot curtains. 14. Splurge on one really important piece of furniture. Whether it's a nice bed with a tufted headboard or a luxurious sofa, you'll thank yourself later. Don't be basic! And with BEHR Interior Paint, your home will be anything but.